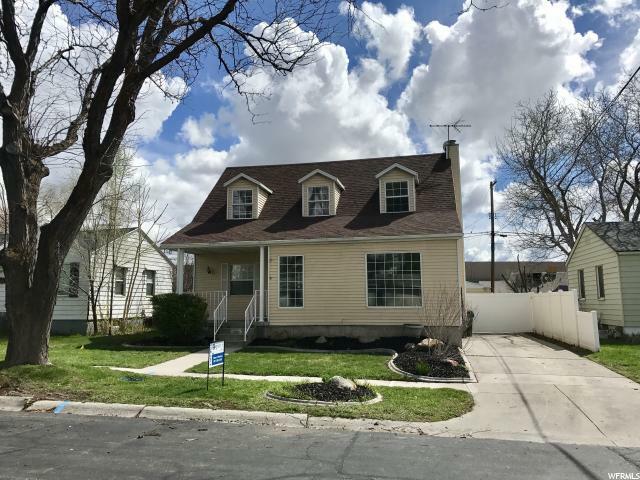 All South Salt Lake homes currently listed for sale in South Salt Lake as of 04/26/2019 are shown below. You can change the search criteria at any time by pressing the 'Change Search' button below. 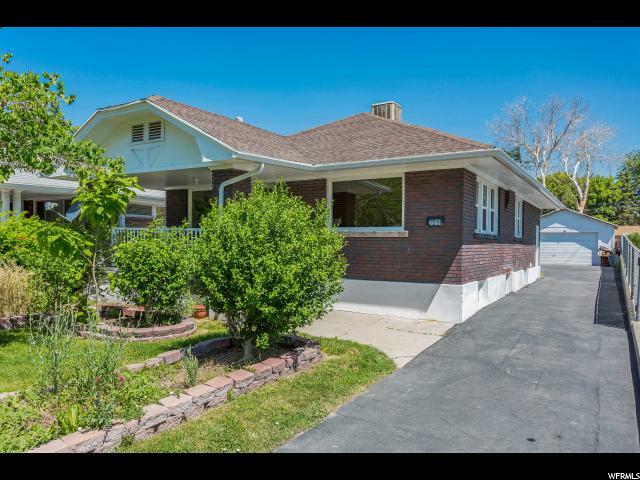 If you have any questions or you would like more information about any South Salt Lake homes for sale or other South Salt Lake real estate, please contact us and one of our knowledgeable South Salt Lake REALTORS® would be pleased to assist you. "Comes with smart home technology (front door access, thermostat and lighting controls)." " Check out this amazing & very well thought out floor plan. What a Superb location. Easy access to MOST vibrant areas of the city. THIS PROPERTY HAS IT ALL. A MUST SEE. TOTALLY FINISHED BASEMENT WITH A THEATER ROOM OR FAMILY ROOM, BEDROOM AND A BATH. CHECK OUT THE SQUARE FOOTAGE. NEW CARPET IN THE FAMILY ROOM OFF THE KITCHEN. HURRY DON'T LET THIS ONE PASS YOU BY. DRIVEWAY IS EXTENDED ON EACH SIDE. UPGRADE. SHOWINGS ONLY AT OPEN HOUSE FROM 1-3PM, SATURDAY APRIL 6TH." "WOW!! You must see this fantastic fully updated bungalow. The opened up floor plan will keep all of you together as you entertain. The main floor bath with wonderful walk-in shower is only surpassed by the all redone downstairs bath. The completely redone kitchen is a dream come true. The downstairs open and large family room is great for kids or just hanging out. 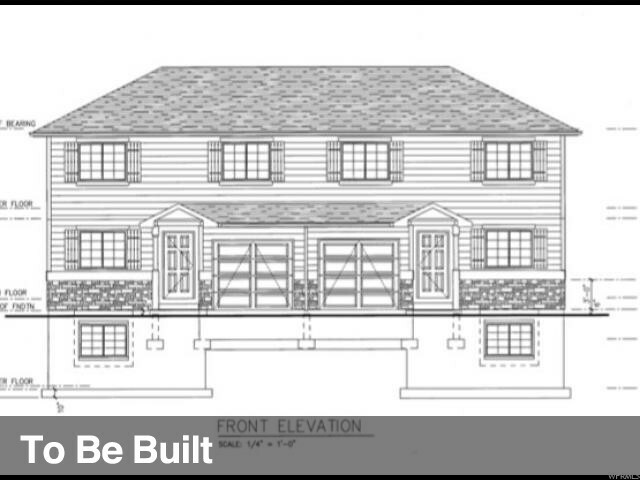 The detached oversized 2 car garage will be loved by all. This home is completely updated and absolutely wonderful. Don't miss it on your search. No showings until the open house on Saturday, April 20 from 11 AM to 1 PM." 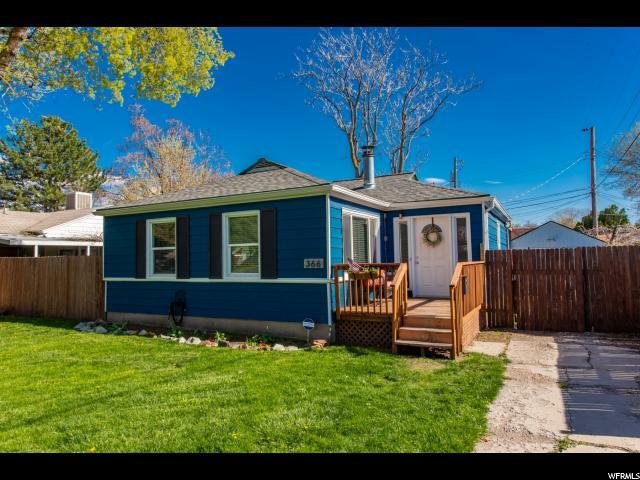 "Fully renovated home in South Salt Lake. All new flooring, cabinets, counter tops, and paint throughout. Home comes with a detached 2 car garage, solar panels. Plenty of storage in detached garage and unfinished basement. 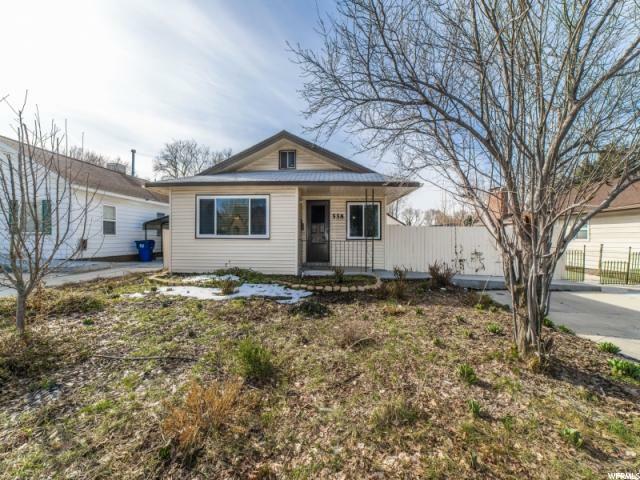 Located in the heart of South Salt Lake offering quick and easy access to I-80/215/I-15, University of Utah, TRAX, S-line, downtown, and Sugar House Park. Contact Hank for keypad code." "Beautiful Candlelight Home with high ceilings on the main floor, gorgeous dark cabinets and quartz counter-tops. This home is in excellent condition with only one owner. Ready for immediate occupancy with washer, dryer and fridge included. Purchase subject to 1031 exchange. Square footage figures are provided as a courtesy estimate only, buyer to verify." "Beautiful Home Better Than New! Home built in 2016 basement finished in 2017. Move in ready. Very well taken care of home with 9 ft. ceilings, 2 tone paint, granite counter tops, white cabinets, island bar, tile back splash, stainless steel appliances, gas range, pantry, fantastic great room, wood laminate floors, neutral carpet, tile floors in bathrooms, higher cabinets, large master bedroom and bath, walk in closets, laundry upstairs, finished basement with large family room, full bath, and bedroom, plus lots of storage. A must see home. sq. ft provided from county records, sq. ft. and all information provided as a courtesy only buyers to verify all." "This bungalow built in 1930 has been remodeled top-to-bottom. It has its original refinished hardwood floors, gum wood trim, archways and ceiling coves. It's completely remodeled with upgraded features including new custom kitchen cabinets with quartz counter tops, custom built dining nook, new fixtures, recessed lighting, new stainless steel appliances, etc. Huge master bedroom. Nice corner lot with big yard. Very convenient and central location. Square footage figures are provided as a courtesy estimate only. Buyer is advised to obtain an independent measurement." "Completely remodeled. New furnace, central air, windows, paint and flooring. 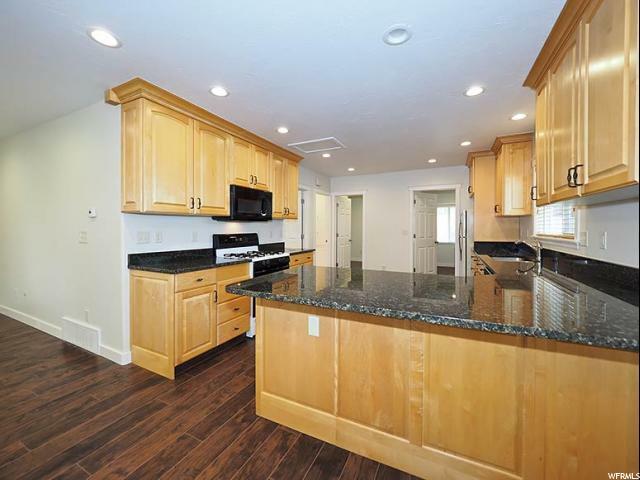 Centrally located across the street from Nibley Golf Course." "Great close to downtown location. Big living room with fireplace and hardwood floors. Don't disturb tenants. Bring your offers. " 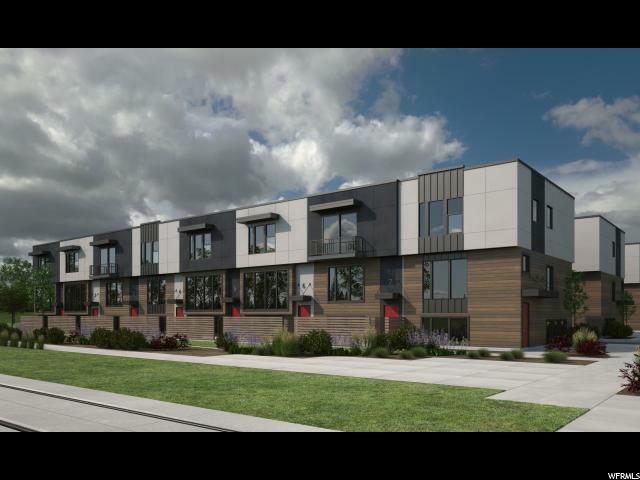 "Come check out the newest townhome community in South Salt Lake. Fully finished units. Construction is early enough that buyers are able to select 2 or 3 bedrooms as well as all the finishes. This is an incredible 2011 square foot plan with plenty of open space. " "Come take a look at the last available end unit in the West Temple Towns Community. This floor plan provides lots of storage, large master suite, incredible walk-in closets and open floor plan. This end unit showcases 9' high ceilings on the main and 10' ceiling in the master bedroom. West Temple Towns will be gated and is conveniently located close to I-15, the Millcreek TRAX Station and State Street. These homes feature an incredible 2,000 SF plan with the option to have two or three bedrooms, two large master bedrooms and bathrooms upstairs, two HUGE walk-in closets, a large pantry, and much more. Vesta Homes also includes safety and durability features that other builders typically don't- radon mitigation systems, power direct vents on water heaters, high-tech Eco-vent fan system, and a Shaft-liner party-wall system. You'll get a huge bang for your buck with these homes. Come walk through our fully framed units today and reserve your lot before others do!" 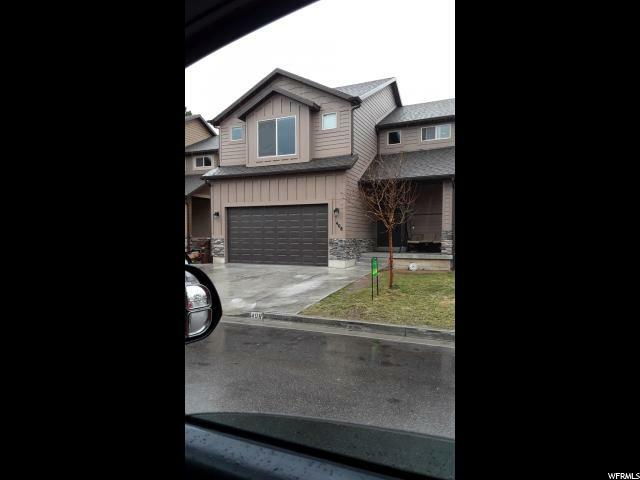 "Incredible 3 bedroom townhome. 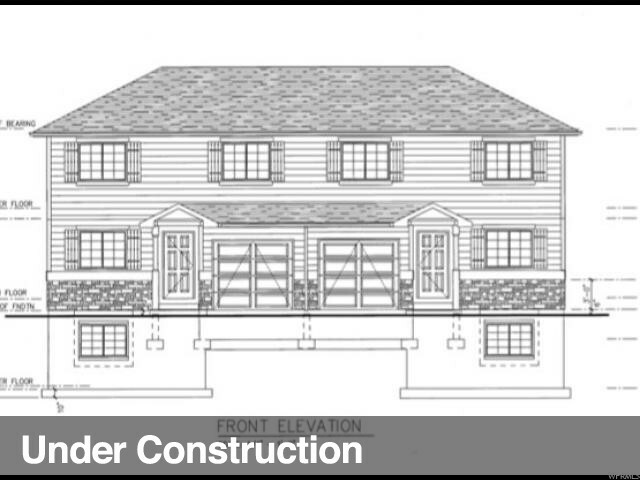 This home will feature many upgrades including 9' ceilings on the main floor, extra height cabinets for more storage space, overhead hangin storage in the garage and much more. There still is time to personalize this new home to make it your own and unique. This is Vesta Homes' newest townhome community. West Temple Towns will be gated and is conveniently located close to I-15, the Millcreek TRAX Station and State Street. These homes feature an incredible 2,000 SF plan with the option to have two or three bedrooms, two large master bedrooms and bathrooms upstairs, two HUGE walk-in closets, a large pantry, and much more. Vesta Homes also includes safety and durability features that other builders typically don't- radon mitigation systems, power direct vents on water heaters, high-tech Eco-vent fan system, and a Shaft-liner party-wall system. You'll get a huge bang for your buck with these homes. Come walk through our fully framed units today and reserve your lot before others do!" "With many recent updates, this charming house is ready for its new owner to call it home. Entering the home, you find yourself in a bright, open great room with wood and tile floors installed in 2012. The kitchen was renovated with new granite countertops and a beautiful hammered copper sink in 2018. Doing the dishes will be a breeze with a Bosch dishwasher installed in 2018 that has never been used! The bathroom was updated with a new vanity in 2012. Windows in the rear of the home were replaced in 2017 adding to the vinyl windows already in the front. The furnace, water heater, and plumbing were replaced prior to the current owner buying the home and perform efficiently providing low energy costs. If being organized is your thing, this home has significant storage space between the attic and shelf basement. Surrounding the home is a yard that will soon burst into spring color with a vibrant mix of annuals and perennials. Adding to the beauty of the yard are the edible benefits like grape vines, cherry and apple trees. The home is half a block from Fitts Park with a huge playground, open fields, and Mill Creek flowing lazily through. 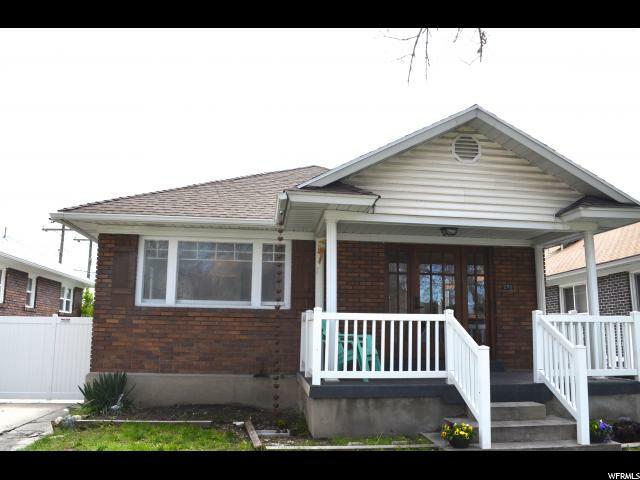 Updated, efficient, and conveniently located this home is yours for the taking. Square footage figures are provided as a courtesy estimate only and were obtained from county tax records. Buyer is advised to obtain an independent measurement." "Honey Stop the Car! 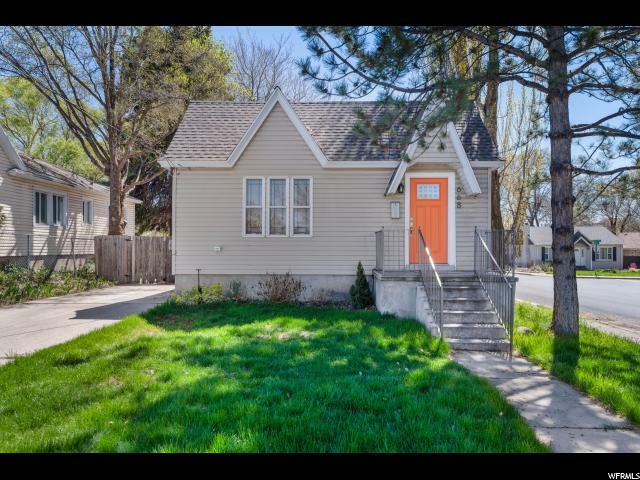 This adorable bungalow is finally available by itself! 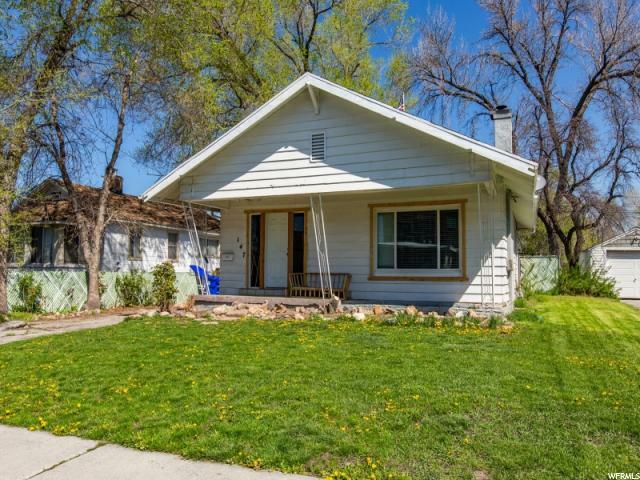 It boasts single level living and has been completely remodeled with new insulation, roof, windows, plumbing, electrical, water heater and furnace. All the charm of an older house with the amenities of a new one. And it is move in ready! All appliances stay with the home. This is not your average remodel. The sellers spared no expense. The exterior of the home was insulated from the outside and then stuccoed. Insulation in the roof as well as underneath. Come and see for yourself this lovely home before it's gone. Square footage figures are provided as a courtesy estimate only and were obtained from county records . Buyer is advised to obtain an independent measurement. Agent related to seller." "Beautiful standard features include: 2 Tone Paint; Upgraded 5 3/4 Baseboards; Can Lighting in Kitchen; Stainless Steel Appliances w/ Microwave over Gas Range & Dishwasher; Staggered, Knotty Alder Cabinets w/ 3 Crown Molding & Hardware; Large Pantry; Main Floor Laundry; Large Walk-In Closet; Vaulted Ceilings; Carriage Style Garage Door & More. 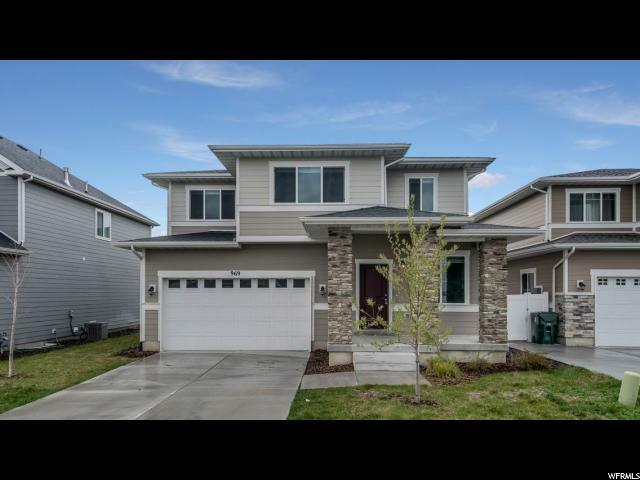 Built by an Award Winning Builder, this Energy Efficient Certified Home includes 2x6 Exterior Construction, Blown-In Fiberglass Insulation (R23 Walls/R45 Attic) 95% Efficient Furnace, 94% Tankless, On Demand Water Heater; LED Lighting; Ceiling Fan; NEST Thermostat; USB Outlet and Much More! Photos are of previously built home and interior/exterior finishes my not represent this floor plan. Renderings that show measurements are not to be considered accurate means of measure, but only represent how the floors will be laid out. Square footage figures are provided as a courtesy estimate only and were obtained from plans. Buyer/Buyer's agent to verify all info - provided as courtesy only." ". Beautiful standard features include: 2 Tone Paint; Upgraded 5 3/4 Baseboards; Can Lighting in Kitchen; Stainless Steel Appliances w/ Microwave over Smooth Top Range & Dishwasher; Staggered, Knotty Alder Cabinets w/ 3 Crown Molding & Hardware; Large Pantry; Main Floor Laundry; Large Walk-In Closet; Vaulted Ceilings; Carriage Style Garage Door & More. 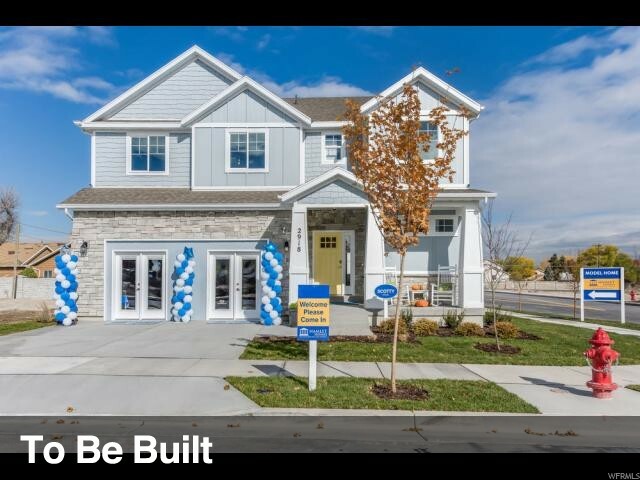 Built by an Award Winning Builder, this Energy Efficient Certified Home includes 2x6 Exterior Construction, Blown-In Fiberglass Insulation (R23 Walls/R45 Attic) 95% Efficient Furnace, 94% Tankless, On Demand Water Heater; LED Lighting; Ceiling Fan; NEST Thermostat; USB Outlet and Much More! Photos are of previously built home and interior/exterior finishes my not represent this floor plan. 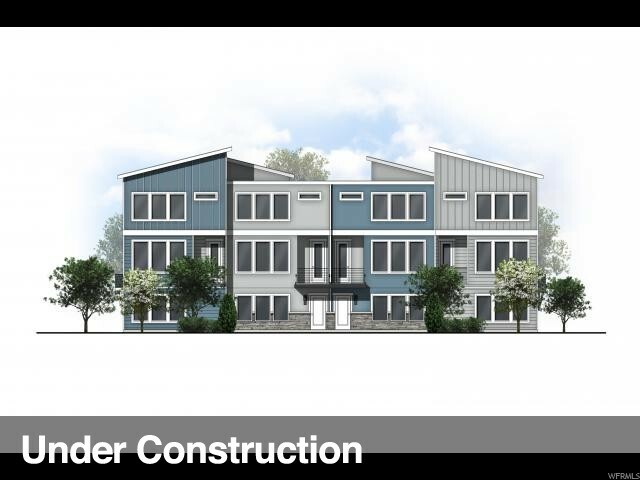 Renderings showing measurements are not accurate and not intended to be used to show exact size, but rather to show the layout of each floor. Square footage figures are provided as a courtesy estimate only and were obtained from plans. Buyer/Buyer's agent to verify all info - provided as courtesy only." 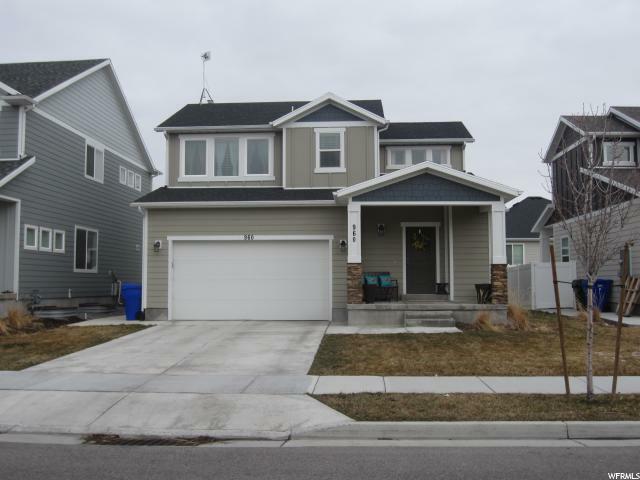 "Spacious Salt Lake City home now available! This home is conveniently located within walking distance of the elementary, middle and only a few minute drive to nearby amenities. This home features a large kitchen, updated bathroom, large open bedrooms, and open living spaces. Don't wait, schedule your showing today! Buyer to verify all info and MLS data...Information is not guaranteed." 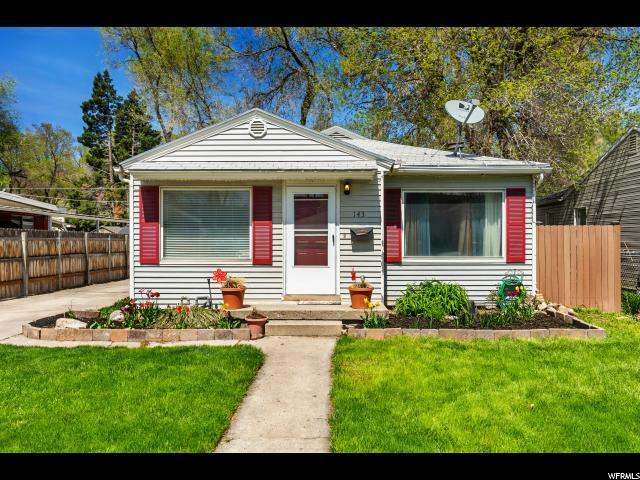 "Cute cottage in the heart of Salt Lake and close to everything. Some features include: updated bath, paint, central air, updated / upgraded power service to the home including exterior plug for RV, brand new roof on garage and more! Call for your appointment today!" "HOUSE IS BOARDED UP. DO NOT ENTER. Selling property for land. Utilities are shut off." "NO SHOWINGS UNTIL FRIDAY 4/27. 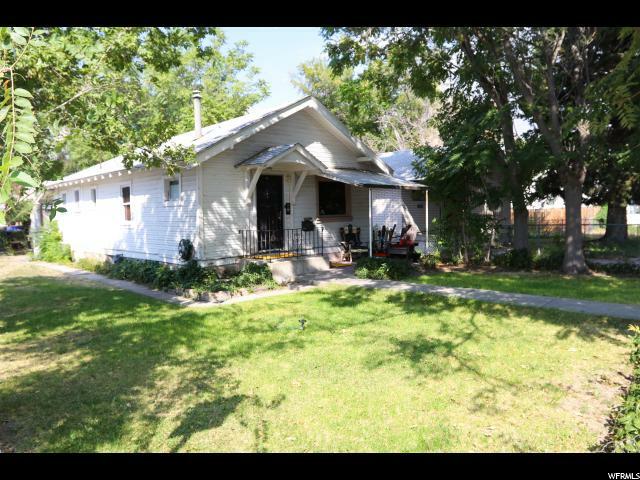 Charming 2 bedroom cottage home on a quiet street, in a centralized city location. Single level living at its best, lots of upgrades, large laundry-mud room off kitchen. Prior owner completed high efficiency energy audit, new high efficiency furnace, water heater, R-22 insulation and low-e windows. Large back yard with patio, fire pit and garden boxes make this yard great for entertaining or relaxing and enjoying the beautiful Wasatch mountain view. Come see this home!" 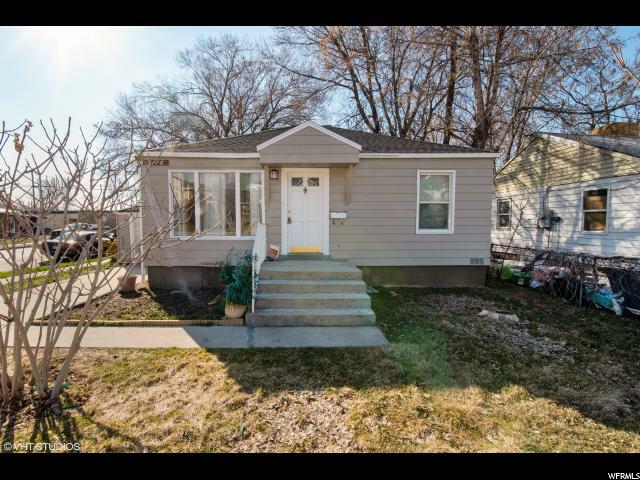 "Hard to find home in SLC at this price range. 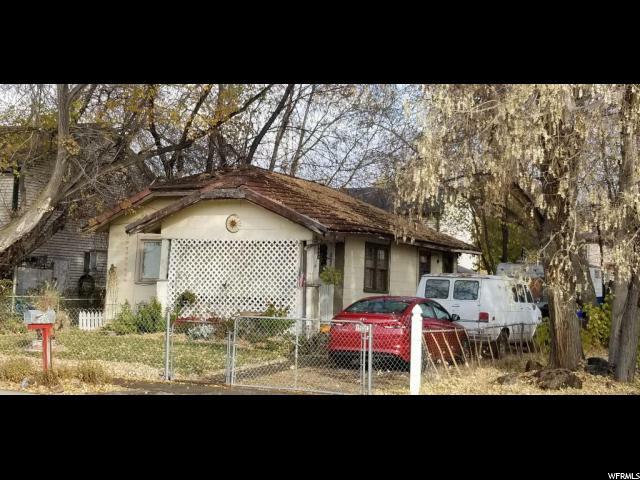 Home needs TLC but good rental investment. Must have appointment to show. Renters will not allow key box. Showings Monday through Friday 6 pm to 8 pm. Saturday just need an appointment to show. Must have at least 24 hour notice to show home. 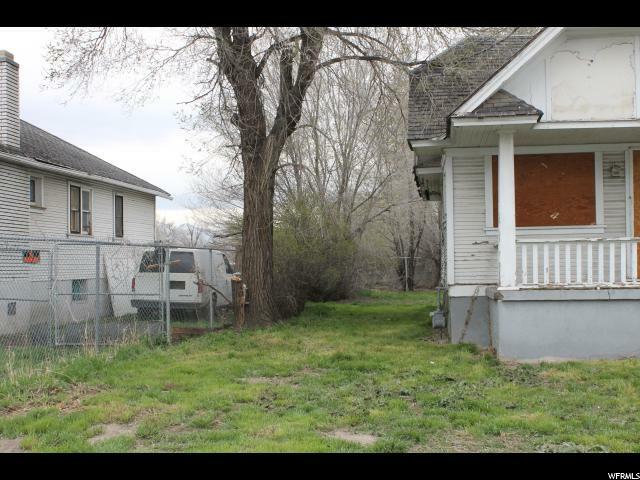 NO sellers disclosures"
"CASH only, rehab opportunity in nice SSL location. The property has a new electrical service, new meter, new panel, and partially replaced plumbing. Easy access to 700 East, I-80, shopping and restaurants. Rehab two doors down UC with a list price of $280k, with no garage. Showings subject to accepted offer. Occupied, do not disturb tenants. The garage is shared, one side belongs to this property."